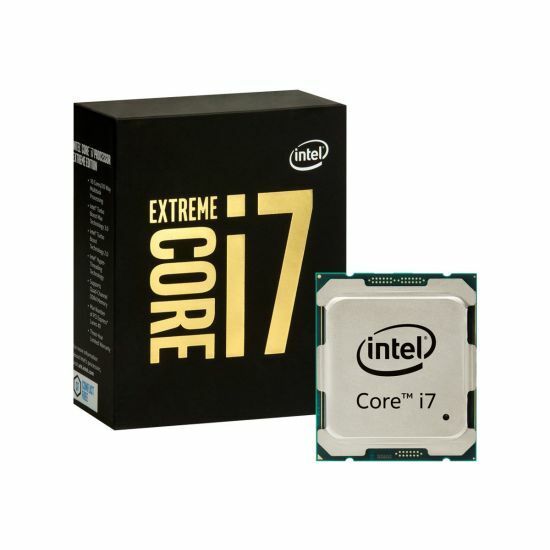 Conquer the world of extreme gaming with the fastest performing processor on the planet: the Intel Core i7 processor Extreme Edition. 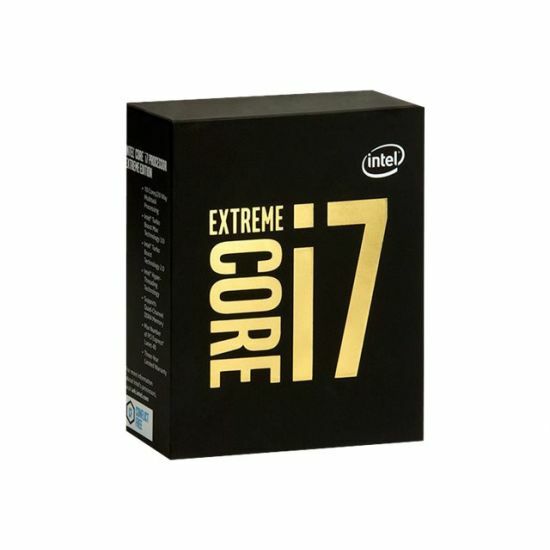 With faster, intelligent multi-core technology that accelerates performance to match your workload, it delivers an incredible breakthrough in gaming performance. But performance doesn't stop at gaming. You'll multitask 25 percent faster and unleash incredible digital media creation with up to 79 percent faster video encoding and up to 46 percent faster image rendering, plus incredible performance for photo retouching and editing. 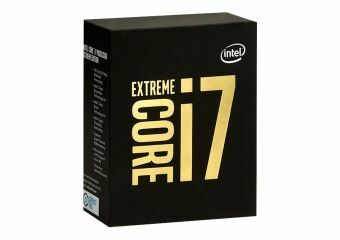 In fact, you'll experience maximum performance for whatever you do, thanks to the combination of Intel Turbo Boost technology and Intel Hyper-Threading technology (Intel HT technology), which activates full processing power exactly where and when you need it most.